The technology and security expo that will lead the Filipinos toward a safer future is now open! 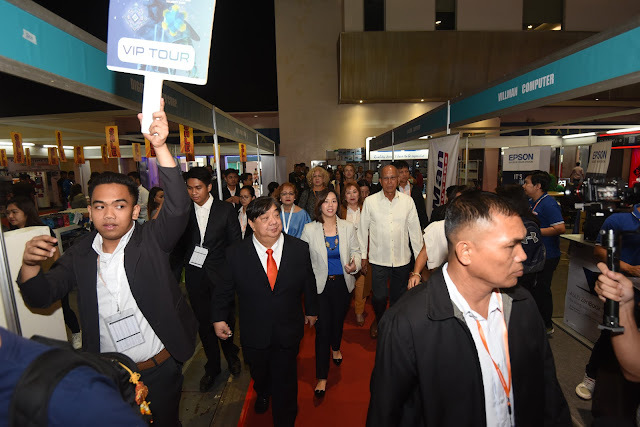 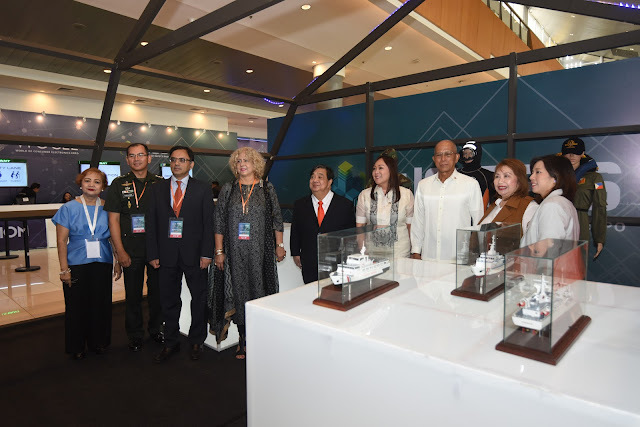 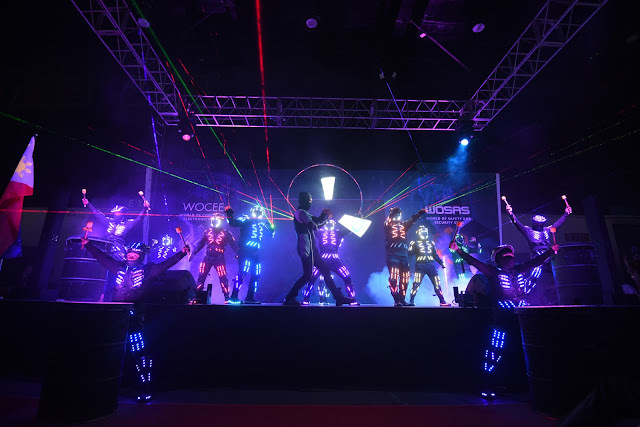 The 2nd World of Consumer Electronics Expo (WOCEE) and the 2nd World of Safety and Security Expo (WOSAS) is now open starting December 5 and happening until December 8 at the World Trade Center Metro Manila. 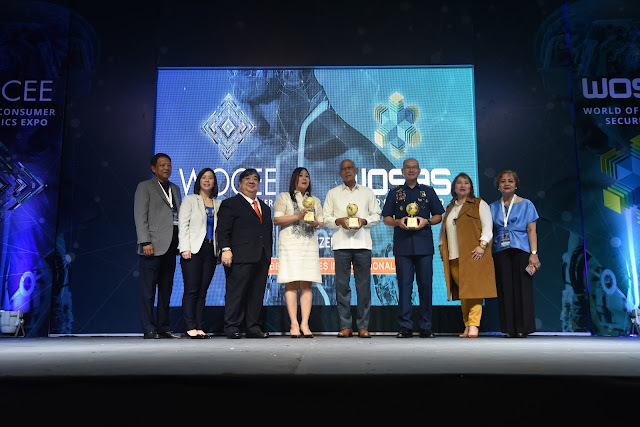 The WOCEE WOSAS guests of honor receiving the token of appreciation together with the WSI Executives.